Cara Hartley Did It First! 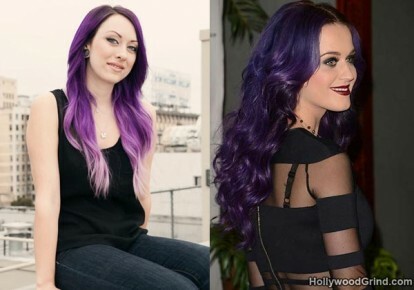 Back in December 2011, Cara Hartley came up with the idea to color her hair in a purple ombre color. Katy Perry must have been inspired by Cara and debuted a similar look for Coachella!